Rosehip oil is high in essential fatty acids, especially omega 3 and 6. It is also a good source of retinoic acid, making it a prized oil for its ability to repair damaged skin tissue. 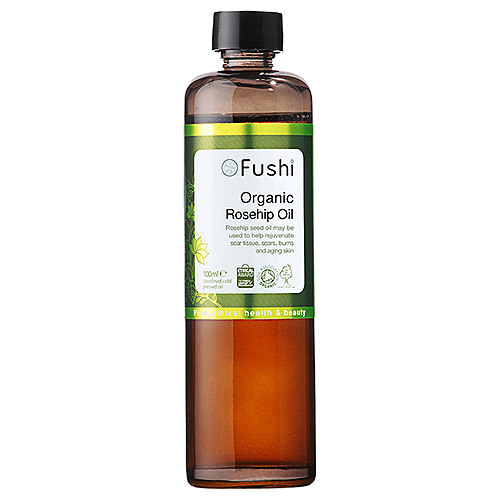 Fushi`s 100% pure organic rosehip oil is ethically sourced directly from the mountainous region of Southern Africa. The rosehips are handpicked by local villagers, providing the local community with a sustainable income. This remarkable oil offers outstanding skin rejuvenating and healing properties. 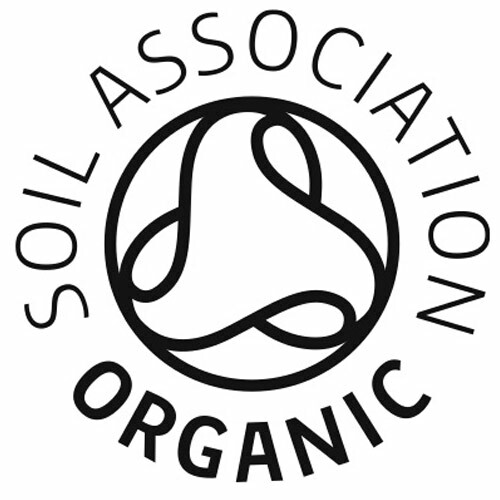 100% Organic Rosehip (Rosa Rubiginosa) oil, Cold Pressed, Unrefined. The versatile rosehip oil offers a number of wonderful skin benefits. Beautifully hydrating for all skin types, including mature skin. Apply 5-10 drops daily on the face. Or use overnight as a night oil treatment. Feed the skin by generously applying into dry skin areas such as the elbows, cracked heels, knees and even chapped lips. Naturally skin repairing, apply 5-10 drops to the affected areas twice daily. 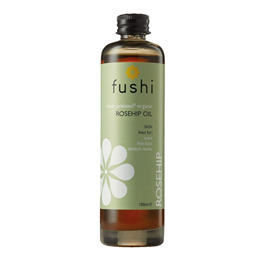 Below are reviews of Fushi Organic Rosehip Oil - 100ml by bodykind customers. If you have tried this product we'd love to hear what you think so please leave a review.